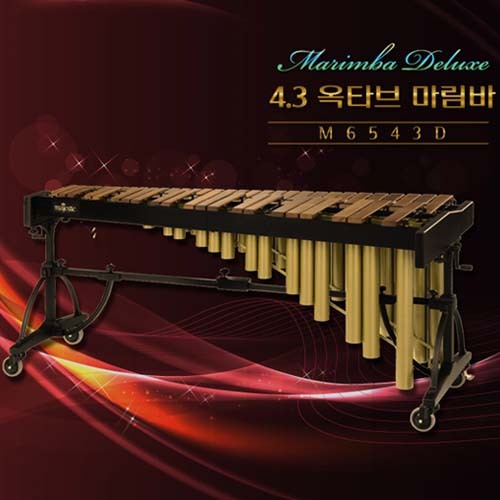 Deluxe series marimbas are available in 4 1/3, 4 and 3 octaves. A Majestic marimba resonator is individually made with thicker material, increasing the strength of the entire set. 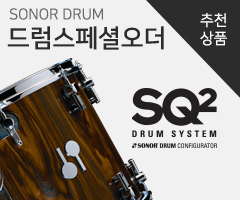 For the 4 1/3 octave Deluxe series marimba, adjustable resonator stabilizers enable the player to fine-tune adjustments due to changes humidity and to ensure tonal quality and optimal resonance and acoustic fidelity. The time-honored curved shape is representative of the luxurious style of the golden age, and the offset arch resonators are specially designed using computerized technology. The height adjustment feature on the legs provides effortless adjustments and increases balance and stability, which in turn leads to enhanced durability and functionality. For all Deluxe series marimbas, the light weight design permits easy movement, fast and quick assembly and multi-functional usage for both professionals and schools.